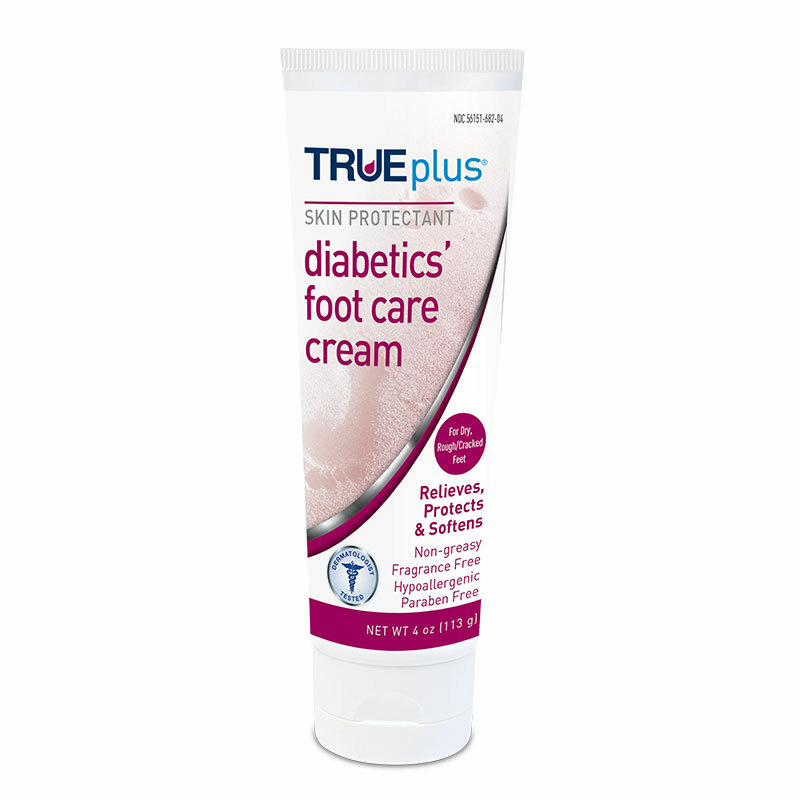 Buy TruePlus Diabetics Foot Care Cream online! 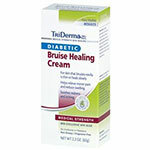 TruePlus Diabetics Foot Care Cream (4oz tube) has been specially designed to aid you with any skin ailment you may have. 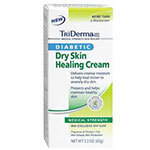 This product has been developed to support all skin types. TruePlus skin care products can aid you with soothing, repairing, and moisturizing your skin. This TRUEplus foot care product is specially designed formula improves hydration and protects feet. 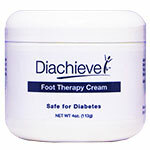 The rich formula helps to relieve cracked, dry and painful skin on your feet by creating a thick barrier with an emollient formula that locks moisture in. This foot care lotion provides healing relief and prevents further cracks from forming, leaving feet with a visibly smoother texture. 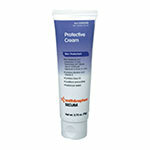 TRUEplus high quality foot pain relief cream is proudly made in the USA. 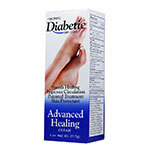 Each tube contains 4 oz of TRUEplus diabetic foot pain relief cream.